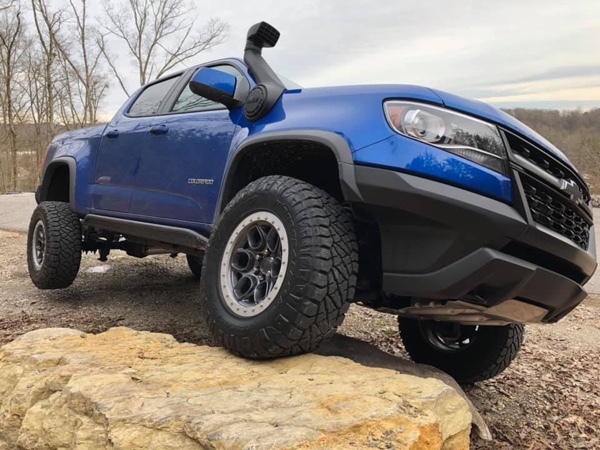 Do you own the new Chevy Colorado ZR2? These are really cool trucks that are offered in gas and diesel. 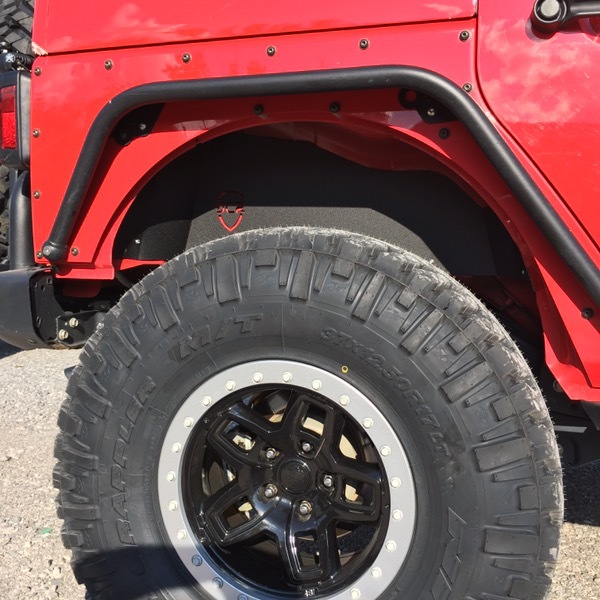 The aftermarket is on it and new parts are being released each month. 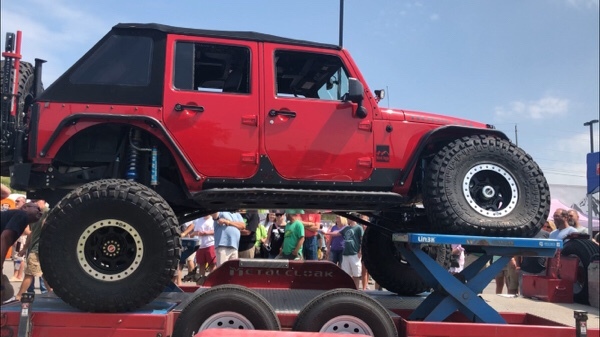 Check out this 2019 diesel. 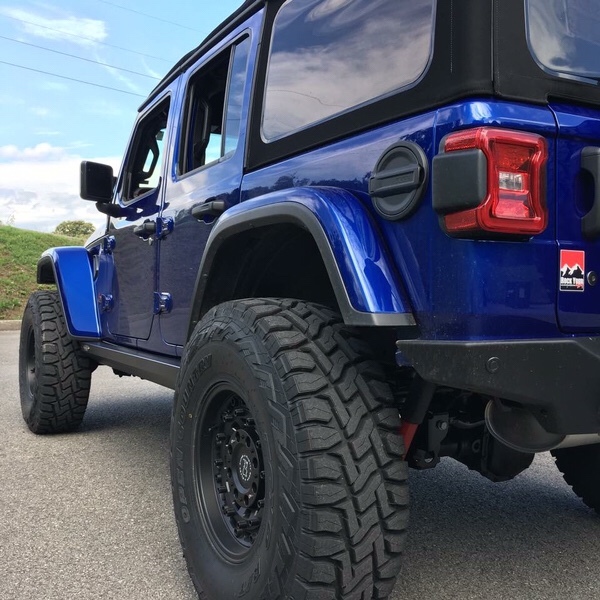 We outfitted it with Eibach front leveling coils, Nitto Ridge Grappler tires (LT285/70r17/6) wrapped around AEV Conversions Crestone Beadlocks, and the AEV Snorkel. 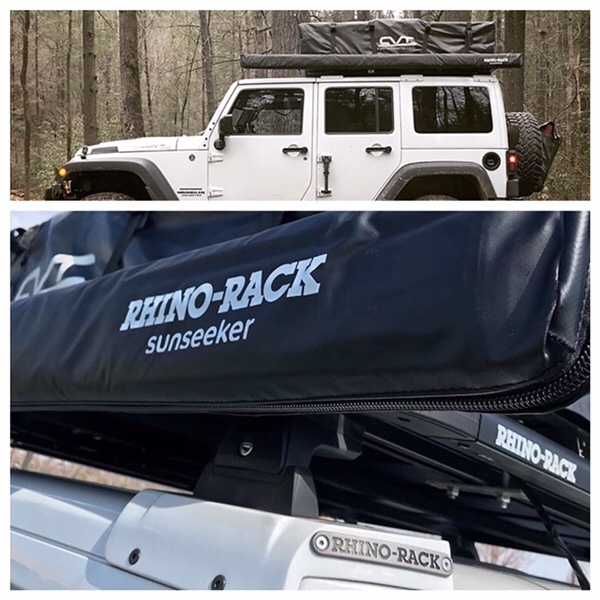 This truck is ready for adventure! Stay tuned to our Facebook, Instagram, and YouTube channel for cool products and builds. So, we’ve been asked what we specialize in. The answer would be building capable vehicles to travel cross country and wheel anywhere. 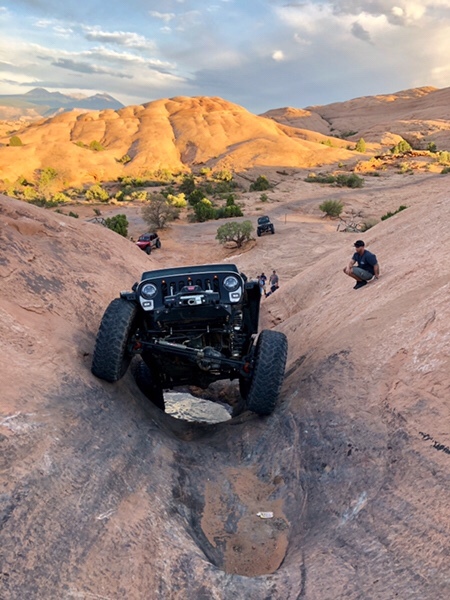 We just finished a trip to Moab, UT that totaled right at 4,000 miles and conquered much of what the area had to offer. 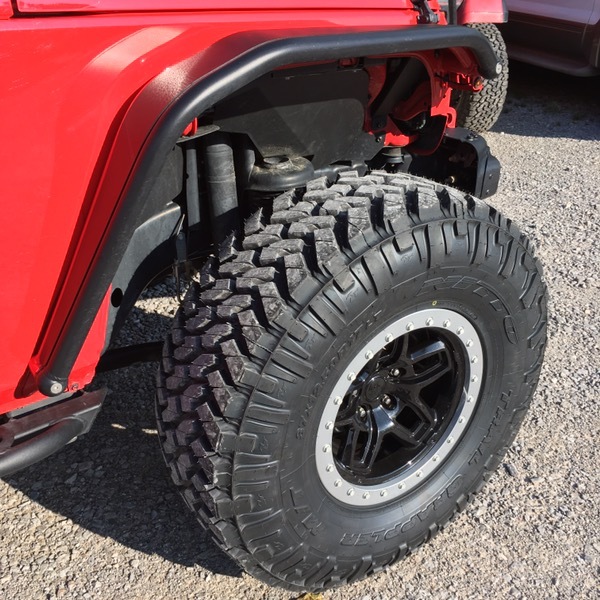 If you have a Jeep, truck, or SUV and you want that capability, then give us a call today to spec you build! Have you seen it? 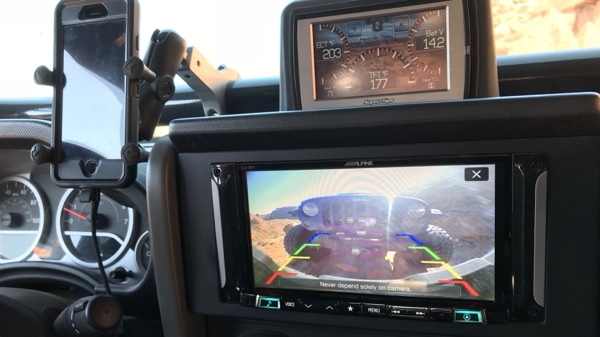 Check out the latest video from Rock Your 4×4 featuring project RockDoc with a walk around and shakedown of this 500 horsepower beast. 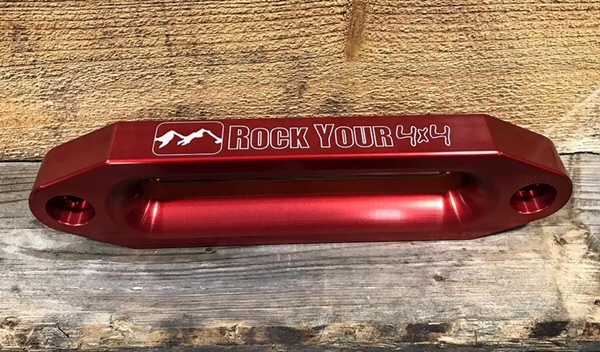 For a short time we will have the coveted RockYour4x4 Big Hawse Fairlead available in red. 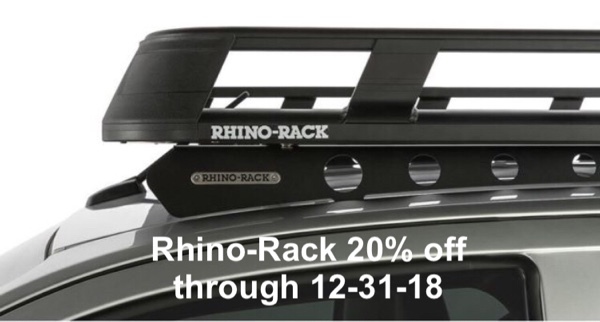 Call or email to order yours!